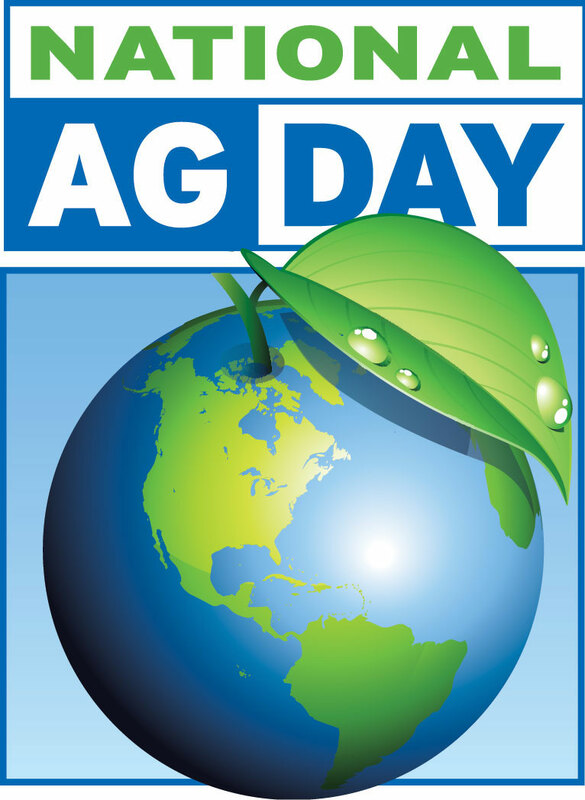 National Agriculture Day has been celebrated annually since 1973 in America on the first day of spring (Northern Hemisphere spring, that is.) It is organized by The Agriculture Council of America, a non-profit organization. The day is designed to educate people about the role of agriculture, and to encourage young people to consider careers in it. 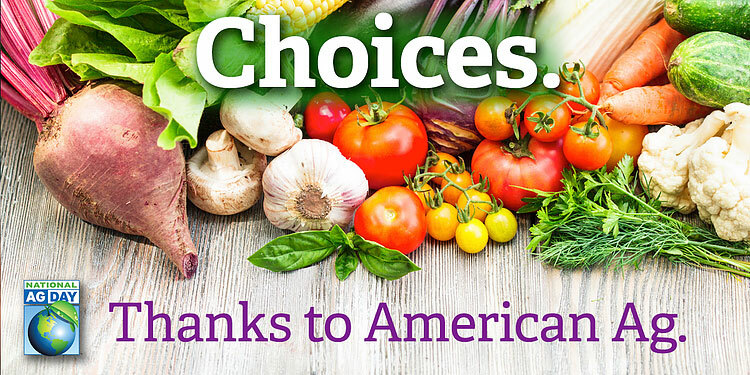 It also celebrates the achievement of American farmers, each of which now produces food for 129 people. In the 1960s, the same farmers could feed only 25 people each.